Are you working in or associated with the Energy industry? 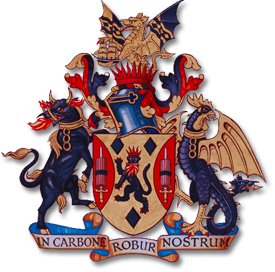 Interested in what’s it’s like to be part of a Livery Company? 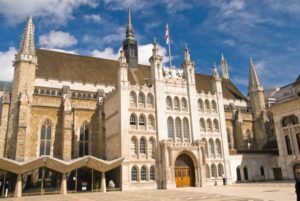 Then The Worshipful Company of Fuellers invites you to our first membership event, at the Guildhall Club in the City of London, on Tuesday, 4 September from 6 to 9pm. With roots that go back to 1375, The Fuellers is a young, friendly and growing Livery Company. Our strategic themes are the Energy & Power Industries, Events & Fellowship, Charity & Education, the City and the Livery. We are keen to welcome new members and the evening will be an introduction to the Company and an opportunity to meet the Fuellers in a comfortable and informal setting, at the heart of the Guildhall, not normally open to the public. Master Fueller Chloë Andrews-Jones is host for the evening and will introduce the Company, its membership and the benefits of becoming a Fueller at 6:30pm. Members will be on hand to meet you personally. We’ll also be screening the new Fuellers audio-visual presentation for the first time, introducing the Company and the Fuellers Charitable Trust Fund and membership information will be available. Our guests will be offered wine, soft drinks and canapés and there will be a cash bar. Tickets are free of charge to bona fide potential potential Fuellers.